Oh yes we’ve found a good one! 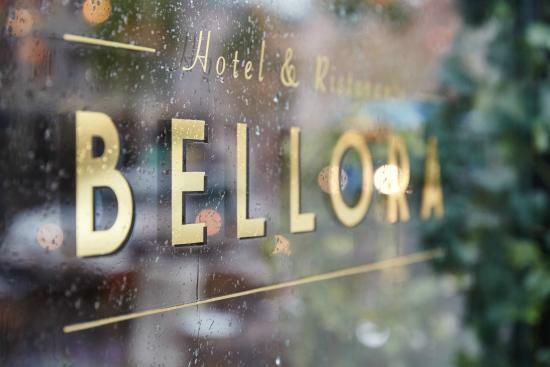 The Hotel Bellora and restaurant is a gem in a perfect location of central Gothenburg. Everything is but a stroll away, The fish market, shopping, old town, the harbour.. it’s all at your disposal. The hotel has an amazing restaurant – with inside and outside seating – and is very popular with locals. 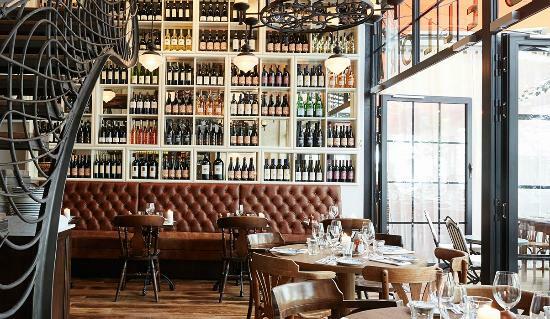 It has an extensive wine list with superb pizzas (Yes, pizza!) The rooms are on the smaller side but super comfortable, glorious beds and stylish decor. 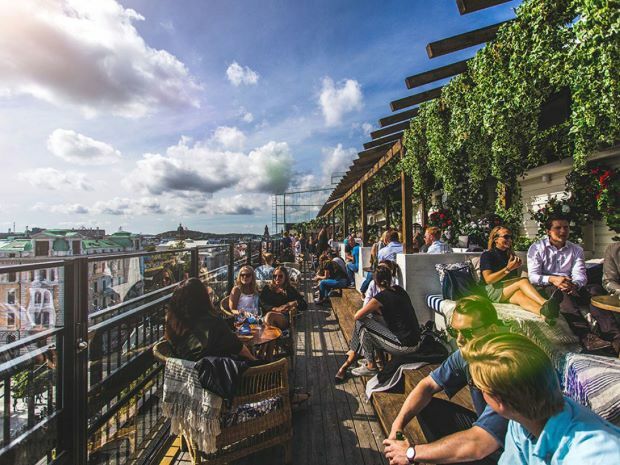 The real gem for us was its rooftop bar, a narrow getaway overlooking the streets and city below. Although it was pretty busy when we got there, we hit it just perfectly, the sun was about to set and we enjoyed it’s beauty with a glass of wine in our hands. Thank you Sweden… Thank you Hotel Bellora! *Tip – Sweden as a whole is pretty pricey, be aware of the exchange rate at all times.